Head strength coach of Stanton Strength, Jordan has been involved in athletics from the age of six. He has been a competitive athlete in basketball, football, bowling, triathlon, strongman, and powerlifting. 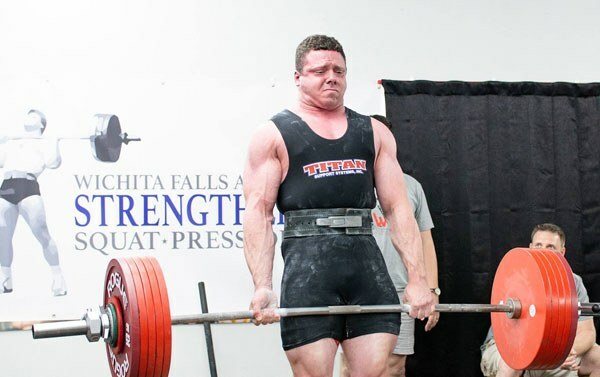 Currently he is a high level powerlifting competitor with a 600 lb squat, 405 lb bench press, and a 650 lb deadlift. You can often find him in the gym, the mountains, the swimming pool, the Jiu-Jitsu mats or the rock wall.